The director of the Seattle-based company is one of this year's winners. 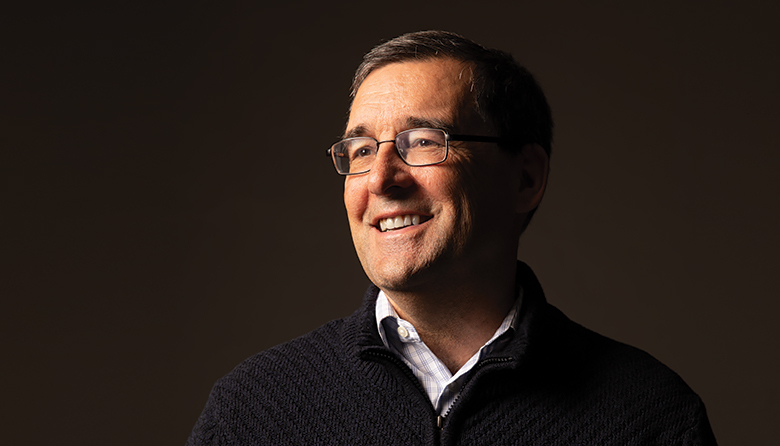 With responsibility for a $30 million budget, 400 employees and 22,000 customers, Bill Hallerman is every bit a corporate executive, but his job comes with some features other execs don’t deal with. Catholic Community Services, for which Hallerman is agency director, operates shelters and day centers, provides housing assistance and offers social services to a sister agency. All are part of the church’s efforts to deal with the growing and pressing problems of poverty and homelessness. Hallerman didn’t come from a business background. His master’s degree is in theology with a concentration on social justice. Instead, he learned from the ground up, working with the poor and managing small shelters.